Call for a free phone consultation today! 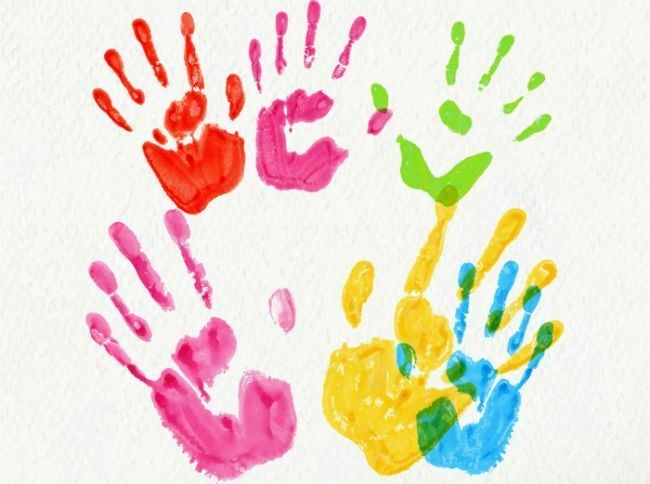 children with Autism Spectrum Disorder. Our FAQ is a great place to start! Self-Help, Behavior and Social Skills. You the Tools for Success With Your Child. With Our In-Depth History of ABA Experience. 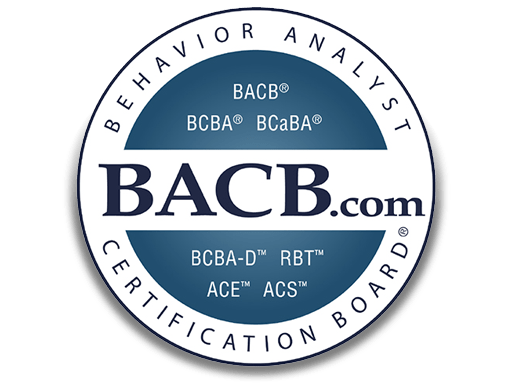 Why Choose Acuity Behavior Solutions? Direct ABA intervention includes skill teaching and implementation of strategies to reduce inappropriate behavior. Behavior Interventionists are trained in behavior management, skill teaching, DTT, NET, and many other methodologies to ensure quality of services. Parent consultation provides parents with the tools and skills to implement the techniques and strategies of ABA on their own. Our parent training curriculum is adaptable for parents/caregivers at any level. Supervision is provided by a BCBA, a Board Certified Behavior Analyst, who is trained in the supervision of cases. Supervision includes modeling, teaching, feedback, and data analysis. 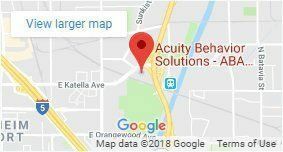 Supervisors at Acuity Behavior Solutions provide individualized programs for each client and modify programs/skills being taught in order to maximize skill teaching. Assessment guides our intervention. 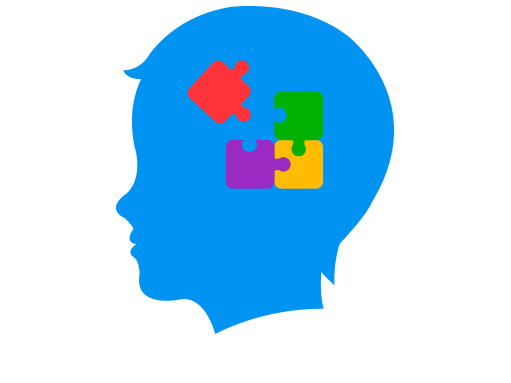 Our comprehensive assessments cover a wide range of areas with a specific focus on areas of difficulty for individuals with autism. Communication, social, and behavioral skills are a common focus. Assessment of behaviors at Acuity Behavior Solutions includes a functional behavior assessment. ABA has been shown to be effective on a wide range of behaviors, including communication skills, social skills, academic skills, leisure activities, self-help skills, and reduction of inappropriate behaviors. Our mission is to provide quality, research-based interventions to our clients and their families. We are passionate about making a difference in the lives of our clients! Our mission is to provide quality, research-based ABA interventions to our clients and their families. 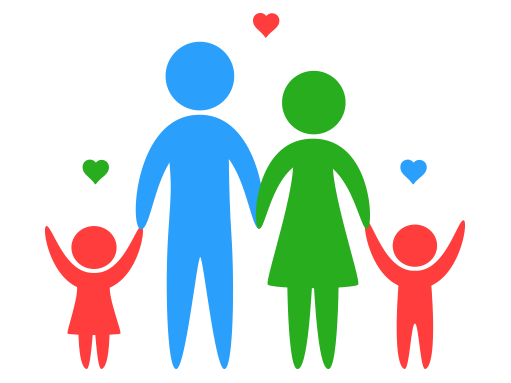 We do this by providing individualized programs for each child, informational and hands on caregiver training, and a variety of resources for the families we serve. Take a look around our website here are some helpful links. We are an experienced group of BCBAs. We are committed to helping children grow into functional, happy, healthy adults.